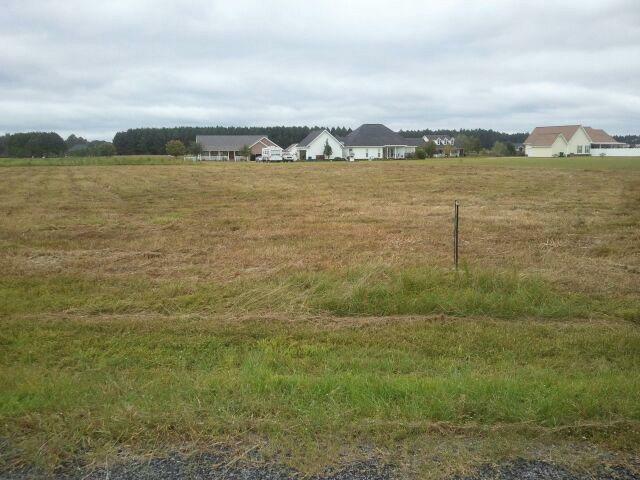 Cleared acreage ready to build !! Good location and family friendly subdivision. 1.19 Acres. Owner financing available.